Demonstrators flooded the streets of central London as they marched on Parliament to demand the public are given a final say over Brexit. 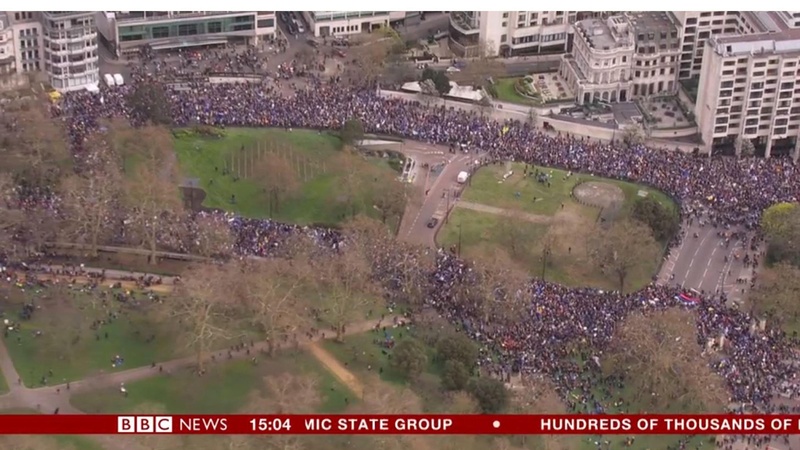 The march featured people of all ages who were lead in chants for a “people’s vote”. Student Sorcha Kirker, 27, was joined by about 30 other students from the University of the Highlands and Islands.